LAGEENTUBES’ comprehensive capabilities, accumulated over 50 years as an OEM expert, empower us to bring your challenging ideas for extraordinary tubes to life. We offer you a winning combination of integrated capabilities, the most advanced production processes and decoration technologies, decades of experience and extensive expertise, and a history of trusted partnering with leading global companies in diverse industries from around the world. 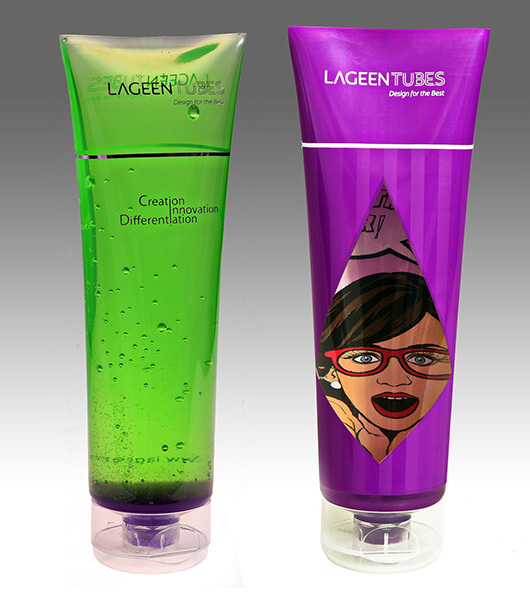 LAGEENTUBES is recognized for designing and producing high-performance custom tubes. Our R&D team is constantly pursuing technical leadership to provide our customers the competitive advantage they desire. 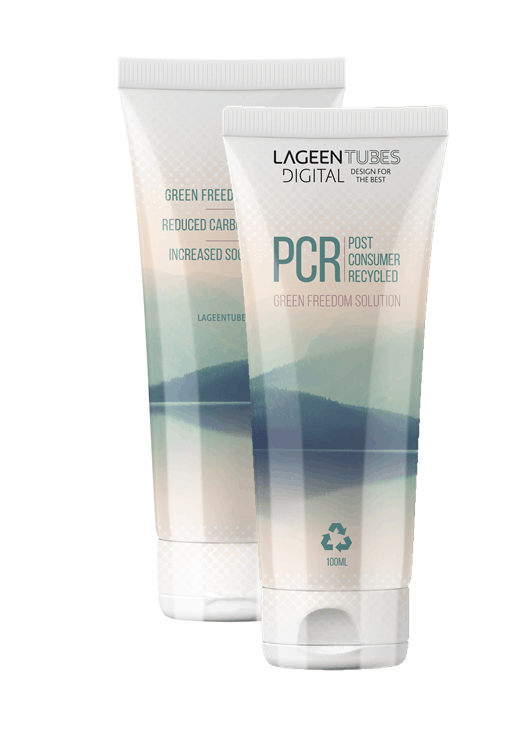 LAGEENTUBES’ dynamic R&D department, staffed by professional chemical, plastics, and mechanical engineers, collaborate and consult on the type of tube best suited to the product, its composition and use. It is the skill of our personnel, their undivided focus on each customer and problem, and their quick response, which positions LAGEENTUBES at the forefront of technology, excellence and service. 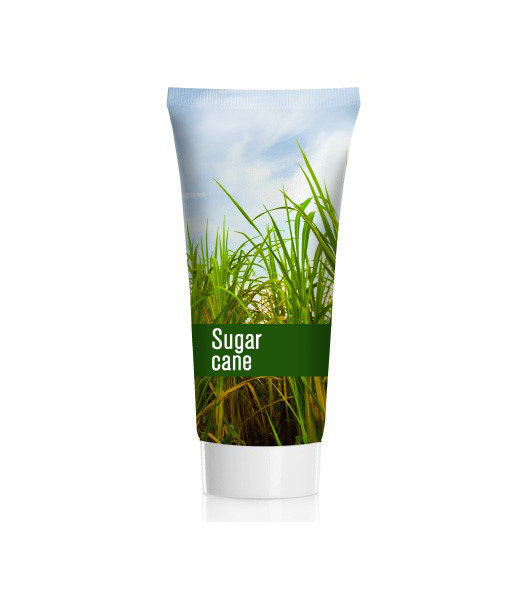 It is also why LAGEENTUBES’ customers are known for their long-term loyalty. 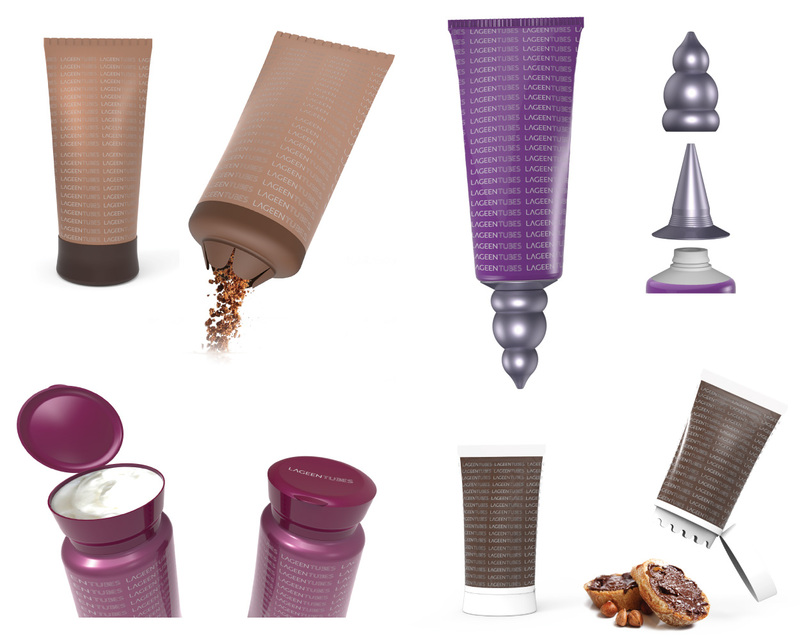 We believe that LAGGENTUBES’ innovative thinking is a result of our passion to supply our customers with the unique and differentiated products that have high impact on shelves. That is why we established a multidisciplinary innovation forum that includes FMCG marketing experts, product engineering professionals, graphic designers, polymer engineers and technologists and printing production specialists.